Speaker and writer J. C. Ryle once said, "The man who hears the word of God and does it is the true Christian. He hears the call of God to repent and be converted, and he obeys it. He ceases to do evil and learns to do well. He puts off the old man and puts on the new. He hears the call of God to believe in Jesus Christ for justification, and he obeys it." 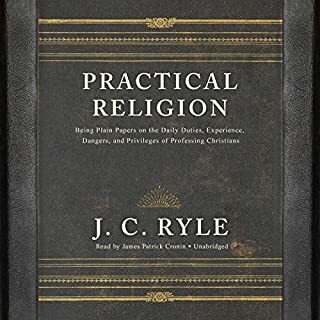 In The True Christian, Ryle details many more ways in which Christians can be uncompromising in their biblical principles. 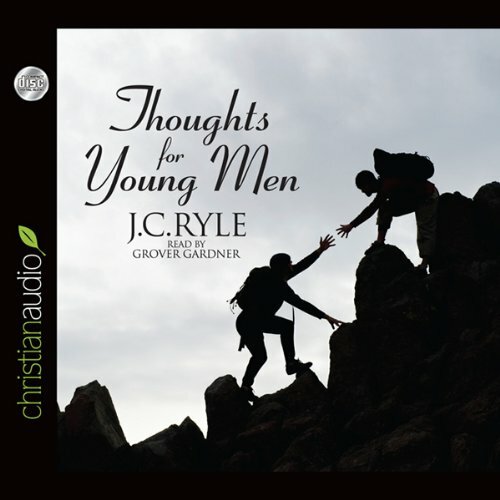 Thoughts for Young Men, by J. C. Ryle, is a short yet passionate appeal that, a hundred years after it was written, remains relevant for today. Replete with warnings, exhortations, and instruction about this life's many trials, temptations, and common pitfalls, Thoughts for Young Men is biblical, practical, timeless, and wise. Ryle covers four great temptations that plague most young men: sloth, lust, love of pleasure, and peer pressure. 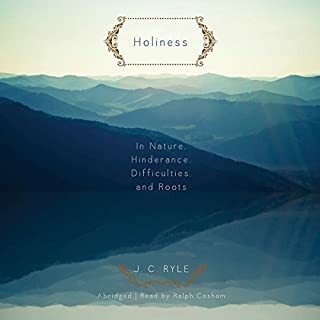 One of the last great Puritans, Ryle tackles each subject with unsurpassed tenderness and tact. Listeners will chuckle at some of the exhortations to stay away from books and newspapers that lead to sin. If only Ryle could see us now, with cable TV and the Internet. 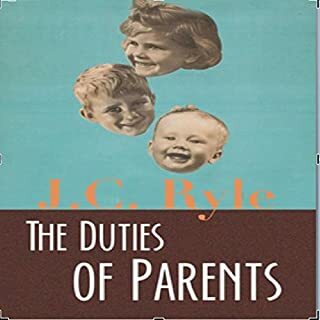 Ryle's advice will help any young man to live a more obedient, full life. Thoughts for Young Men is an excellent book for adolescent and teen boys. It encourages them to choose the high path of integrity rather than to yield to the many temptations to stray from that path. 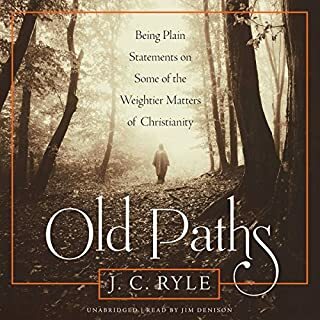 J. C. Ryle's style is one of a passionate appeal based on solid logic and the truth of the Scriptures. Practical solid teaching that is still applicable for today's men and today's Church! Such a good read! This is a really good book! it puts things in perspective. not to mention the big picture. if you're looking to better your life, this book is for you. 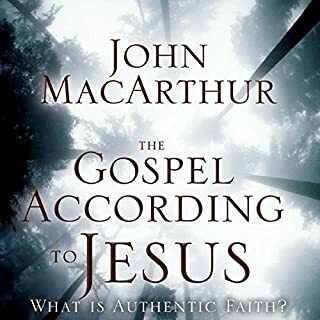 a timeless exhortation for young men on the call to pursue Christ, a must read/listen for ALL men! I say to all even though this excellent short book is written to young men, if your heart desires truth and happiness then you can't afford to neglect this title. This is one I'll listen to over, and over again. J.C. Ryle read by Grover Gardner is a much appreciated treat. I know that the title says "for Young Men." However, the advice that is given by Mr. Ryle is excellent advice for ALL people. Mr. Ryle uses tons of scripture to make his points. The book was written in the 1800's, but the writing is very easy to read and understand. The advice is also very Godly and relevant in any generation. 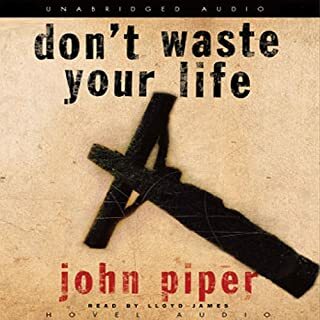 I will read/listen this one again and will pass it on to the young people in my life.